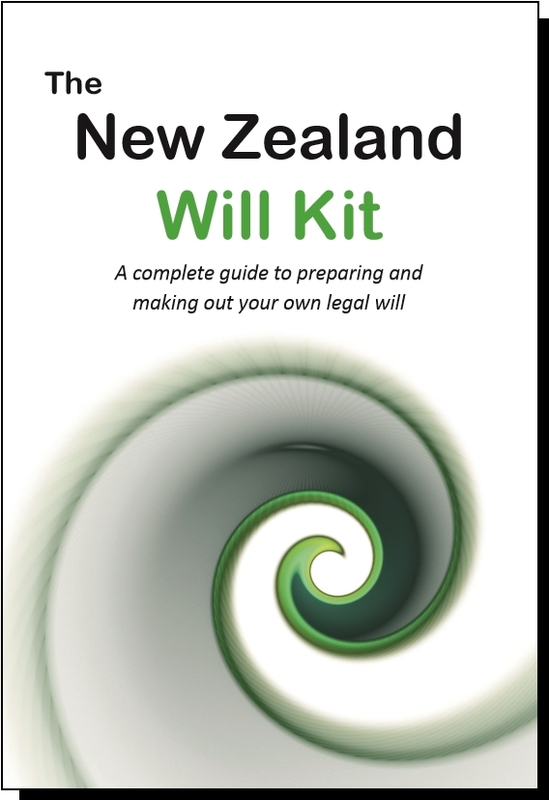 The New Zealand Will Kit is designed to be easy to use. Each clause on the Will form is numbered and there are detailed instructions for each clause. 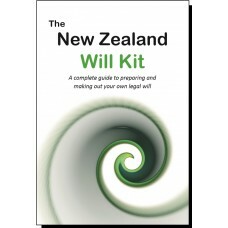 The Will Form contained in each kit is an original New Zealand Will form.Accompanied with the Step by Step guide and is 'Fill in the Blanks' style. Written in layman's terms, the New Zealand Will Kit is very easy to understand. (this pack suits two people or a married couple) Very good value. The New Zealand Will Kit for Couples is $69.95 + $9.95 Postage and Handling. All prices & charges in NZ Dollars.